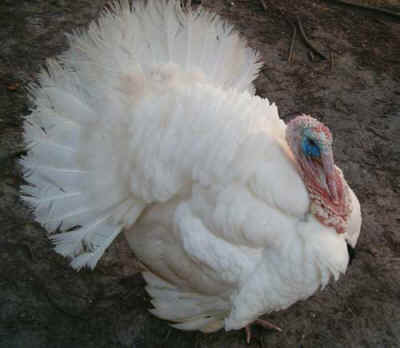 Largely unmentioned in all the discussion are the turkeys themselves, who are referred to simply as pounds of meat. Thirty-six million pounds of infected turkey meat is what remains of the lives of roughly 18 million living birds who never even had the chance to live their lives under a blue sky, roost in the trees, taste the seeds and grass at their feet, and care for their families. It’s all become depressingly routine – beef, pork, turkey, eggs – all recalled from grocery counters for fear of contamination with salmonella or other bacteria. Last year, there was the 500-million egg recall. This time, it’s 36 million pounds of turkey taken off the shelves by Cargill, the third largest poultry producer in the country. The scare was precipitated by an outbreak in California that has so far left at least one person dead and more than 70 sick, and that was traced back to Cargill, a major factory farm offender. It’s one of the largest recalls of meat in American history. The story is the same as usual. 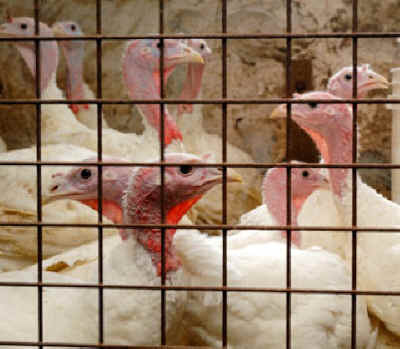 Animals caged in horrifically abusive conditions and pumped full of antibiotics to speed growth and ward off infection caused by overcrowding, stress and disease-ridden conditions, leading inevitably to ever-more resistant bacteria and increasing danger to the consumer. 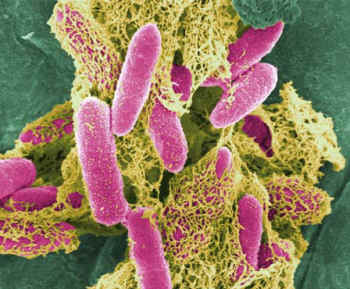 Once again, the salmonella in question, known as S-Heidelberg, is resistant to antibiotics. And just as Cargill was pulling its meat from stores, French scientists reported yet another drug-resistant strain of Salmonella in Europe, now identified as S. Kentucky, has made nearly 500 people sick across Europe and is now probably active in the U.S. and Canada. In May, British researchers detected a new type of drug-resistant staph bacteria—MRSA, a well-known menace in hospitals that has now spread beyond and can be found in milk products. Humans now face potential pandemics of drug-resistant infection, and more and more scientists and politicians are concerned about the rising threat of antibiotic resistance, especially since around 80 percent of all antibiotics in the U.S. are given to farm animals. According to a report published by the FDA in 2009, nearly 80 percent of the salmonella found in ground turkey meat was resistant to at least one type of antibiotic, and 26 percent were immune to more than three. Doctors warn that if antibiotics continue to be fed routinely to farm animals, the consequences could be disastrous. Even in death, their lives served no purpose. In the final analysis, they were nothing more than poisonous meat.